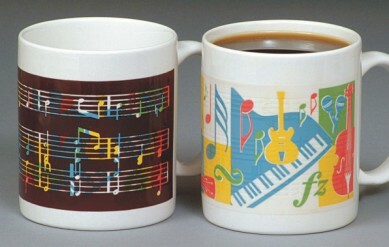 coffee, tea ,milk ,beverage ,juice ,promotion,gift and advertising. Need your artwork above 300dpi in PDF,AI or CDR. 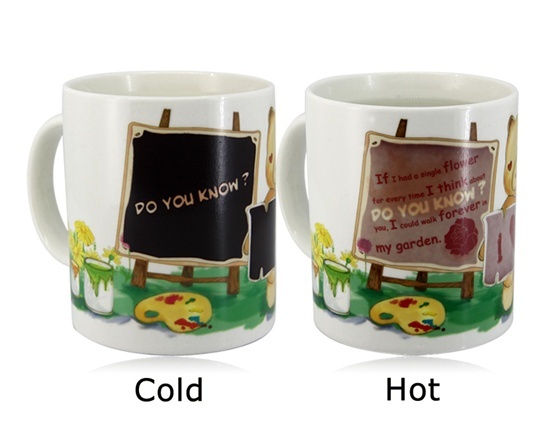 Shenzhen Yong Rui Bianse Arts & Crafts Co., Ltd. is a professional manufacturer specialized in producing all kinds of promotional mugs,color changing mugs,we can make all custom logo print. 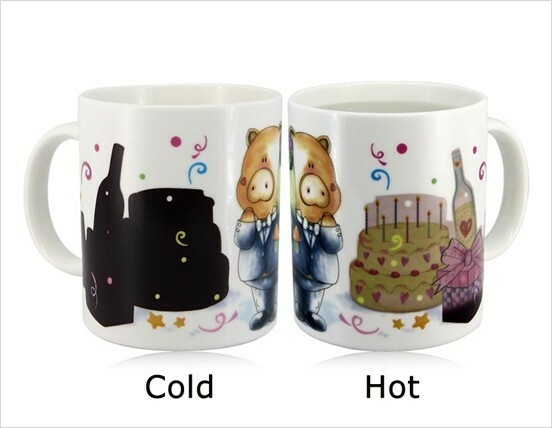 Having been dedicated in this field for about 20 years,our mugs have been exported to all over the world different countries,due to our high quality and low price,we have got many good reputations from many of our customers. 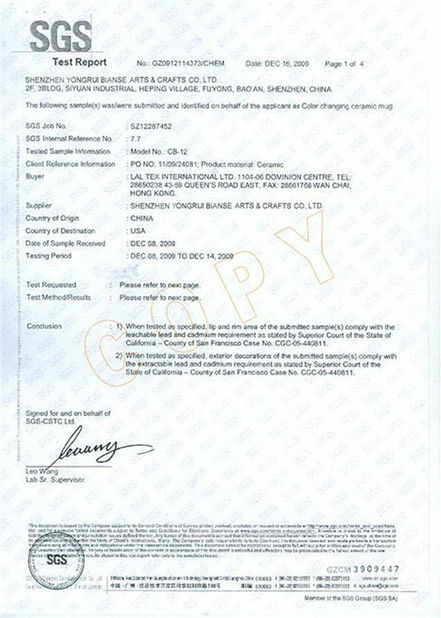 All our products can pass SGS testing,can meet USA FDA requirements, CCIQ certificate and EU 84/500/ECC etc intnernational food safe standard. 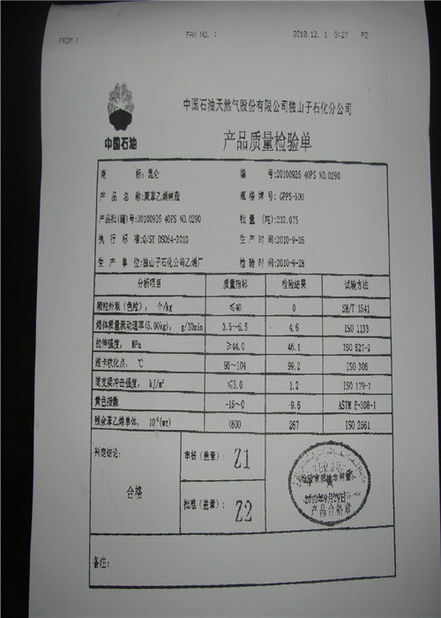 In conformity with"Integrity First,Quality Oriented" this operation principle,plus our strictly quality control and the most competitive price advantage,we have won many domestic and abroad customer's long time favor. 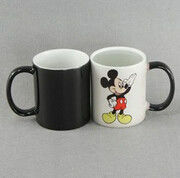 Let our company is in the lead position of the color changing mugs field all the time. Yongrui Bianse looking ahead five years,will continue to innovative designs,stable quality,perfect management,at the international level to have a certain influence,let people see a mature and stable,respected enterprise.